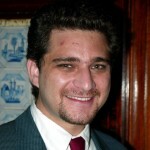 A native of Hollywood, Florida, Jeff Marx graduated from the University of Michigan, earned his J.D. from the Benjamin N. Cardozo School of Law, and even went so far as to pass the examination for membership in the New York State Bar. 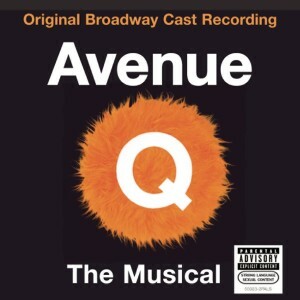 Instead of practicing law, Marx has made his mark as lyricist and composer with Robert Lopez, primarily through their hit Broadway musical, Avenue Q. The show, which opened in July 2003, won three Tonys® in 2004, including one for Best Original Score. Marx and Lopez met in the BMI Lehman Engel Musical Theater Workshop, and showed an early proclivity for Muppets with their first project, Kermit: Prince of Denmark, a film loosely based on Shakespeare’s Hamlet that starred the little green frog.